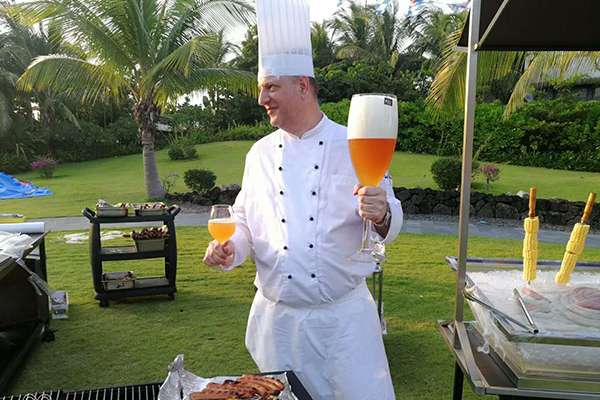 Angel is fermentation and fermentation nutrition experts, providing Yeast and yeast products with the best service and solutions for the production of biofuels, wine, beer, and other brewing liquor. 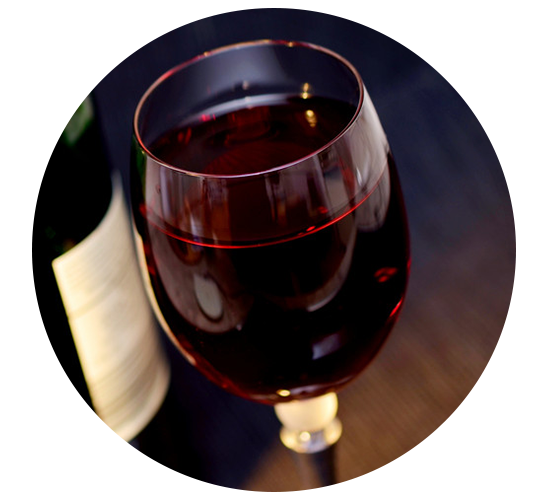 All our products are natural, safe, and of high quality, creates value for Biofuels, wine and brewing customers through continuously upgraded products and professional services. 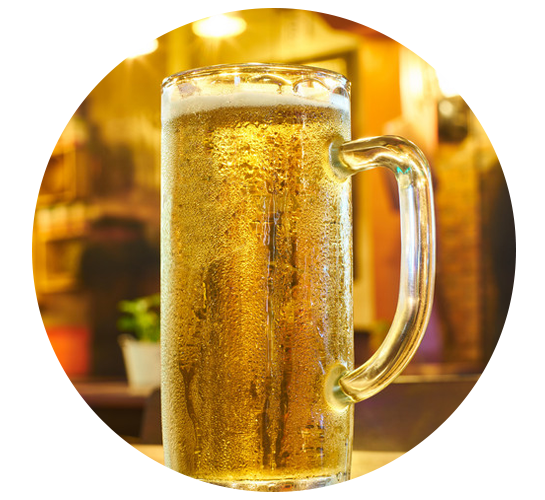 Main beer dry yeast manufacturer in the world, providing high quality of Lager and Ale beer dry yeasts and yeast nutrients for beer factory; craft beer; homebrew, satisfy the needs of customers to brew various styles of beer. 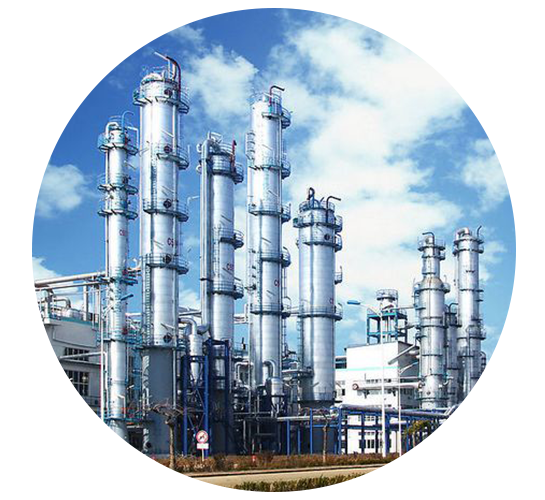 One of the world’s main fermentation ingredients supplier, angel yeast supply alcohol yeast and yeast nutrients for alcohol/bio-fuels producers, helping ethanol plant raise the level of fermentation technology, creates value through high quality products and professionals service. Angel Distilled spirits and Biofuelsbring the beer series yeast and home brewing small packaging at the exhibition, new yeast strains such as beer yeast WA18 have become the focus of this year's exhibition promotion, and product packaging upgrades appear more specialized. 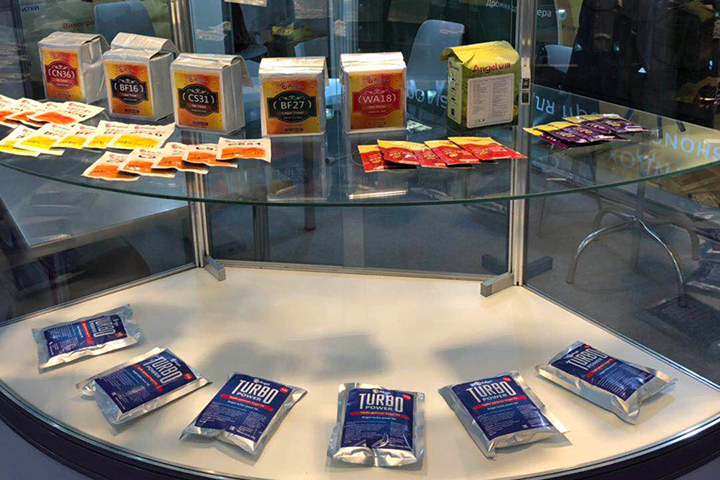 According to the demand of the Russian home brewing market, we launched the small-package yeast products in the expo, attracted the enthusiastic attention of the vistors.